shuffle bombay bicycle club | THE GOOD . . . THE BAD . . . AND ME. 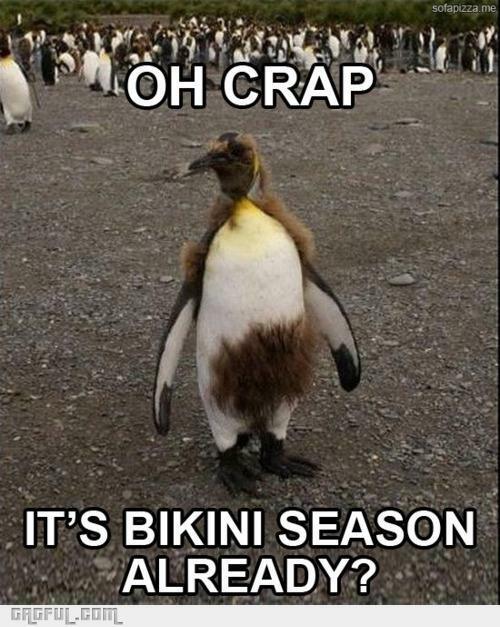 It’s officially “Bikini Season” here in my country. It’s hot — most of the time — and dehydrating. But despite the discomfort, one tends to think of holidays and vacations, especially when one lives only 45 minutes or less from the nearest beach, and the best part is . . . I get to play songs that it seems not appropriate to play or listen to during the colder or rainy months. Summer tunes have always brought a kind of festive emotion that I love basking in and just getting into “the groove.” There are those that I’ve loved through the years and then some that I recently got introduced to and loving every single note of it. And since the pilot post in this segment was quite fun and simple to create, I’m thinking of making this a monthly thing. So, without further ado, here’s my playlist for April. I also need to remind y’all that my list is not strictly for one music genre or year/month/day it was released. These are just songs that I love listening to for this month and are proving to be the most played tunes on my player.